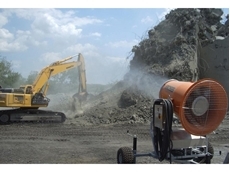 Kennards Concrete Care has expanded its range of equipment for controlling dust during demolition or concrete grinding, profiling and planing. 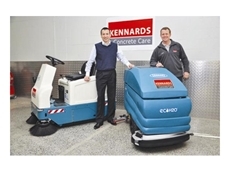 25/07/16 - ​Kennards Concrete Care has upgraded and expanded its range of floor sweepers and floor scrubbers through a new partnership with Tennant. 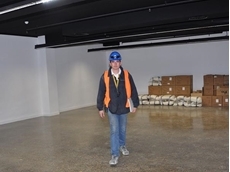 25/07/16 - Two double head Kennards concrete grinders and medium sized dust collectors have given a new lease of life to a 7-storey office block. 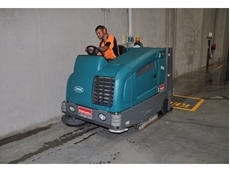 24/07/16 - DustBoss now available at all Kennards Concrete Care branches. 24/07/16 - The new DustBoss Ring (DB-R) is available from Kennards Concrete Care. 10/07/16 - The MiniRAE 3000 available from Active Environmental Solutions is an advanced handheld volatile organic compound (VOC) detector. 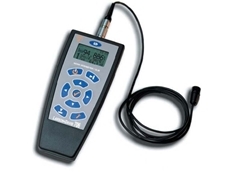 10/07/16 - The Spark 706 personal noise dosimeter from Active Environmental Solutions makes measuring workplace noise exposure more convenient and cost-effective.